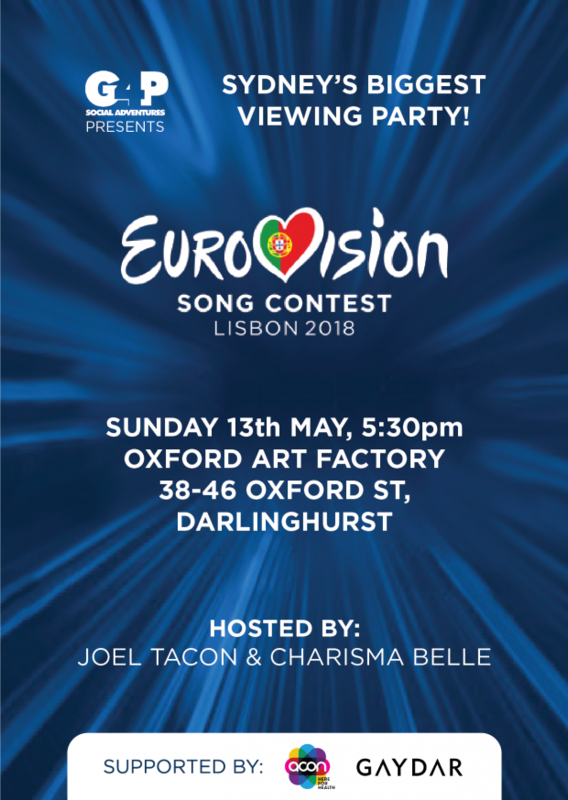 Can't make it to the Eurovision Song Contest 2018 in Lisbon? Let Gay4Play, Gay Radio and Gaydar take you there. Long before Idol, X Factor and Australia's Got Talent, Eurovision put iconic acts such as ABBA and Celine Dion on the world map.